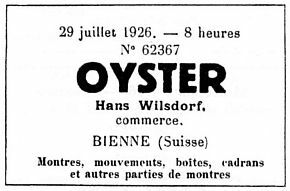 The section reproduced below about the early history of the Rolex Oyster is from my page about Rolex. There is a lot more about Rolex and about the Rolex Oyster on that page. 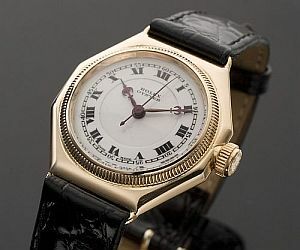 The section reproduced above about the early history of the Rolex Oyster is from my page about Rolex. 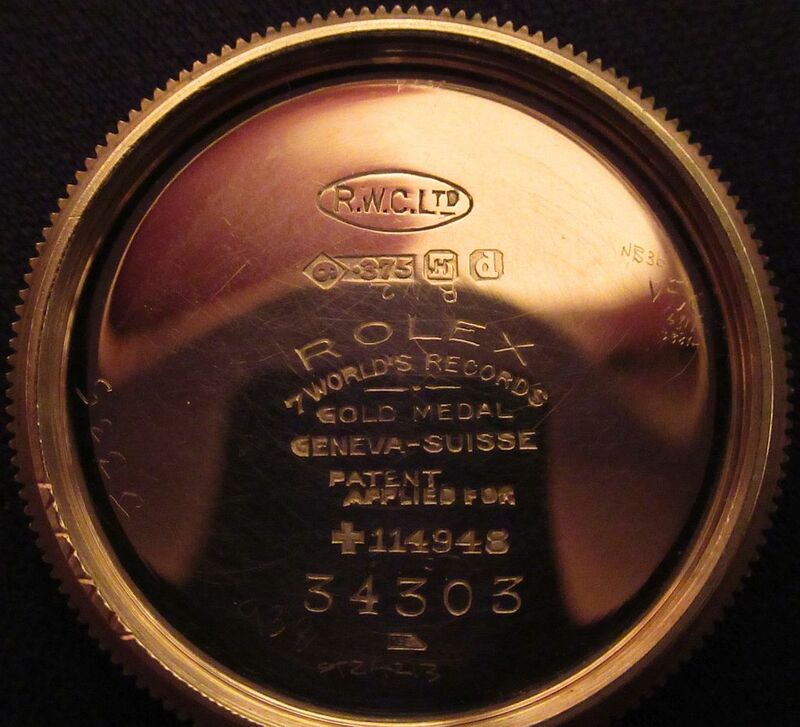 There is a lot more about Rolex and about the Rolex Oyster on that page. Copyright © David Boettcher 2006 - 2019 all rights reserved. This page updated April 2018. W3CMVS.